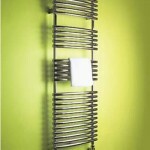 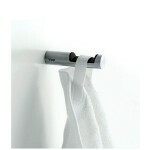 The luxury towel warmer can make bold statement for your luxury bathroom design. 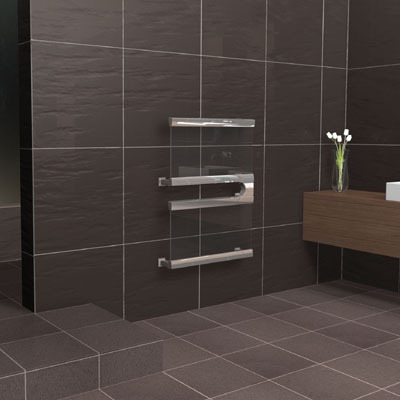 Glascia luxury towel warmer from Skpe will definitely increase glamor looks with its cutting edge design which makes it look all haute and bling. 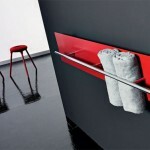 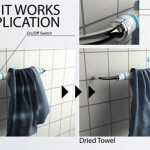 It was made of eco friendly materials, recycled aluminum and Scandinavian glass are integrated to provide aesthetic balance while also allowing maximum heat transfer, keep your towels warm and dry. 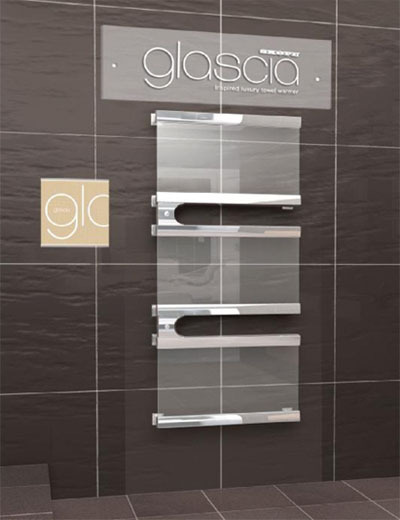 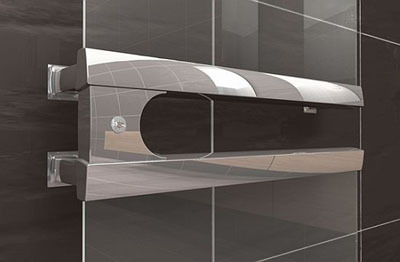 The innovation of Glascia is focused on using a heated panel instead of the conventional tube or rail construction more over, you can operate Glascia towel warmer manually or automatically by using a built in timer. 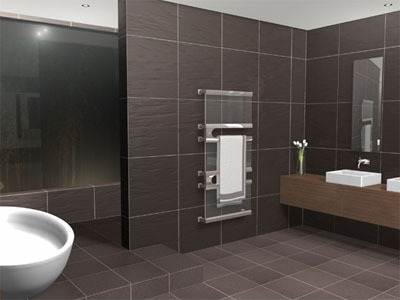 The Glascia allows design-conscious purchasers to add something extraordinary to their bathroom experience. 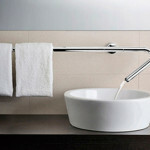 Their revolutionary new bathroom product is at the leading edge of contemporary product design, and has been developed to allow Architects and Designers to personalize design responses for clients’ individual bathrooms and tastes. 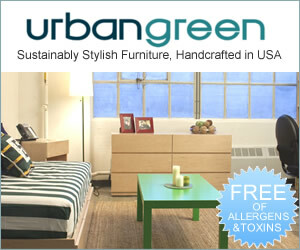 Do you know if there is a North American distributor or dealer?